The Halloween costumes have been out in force all week. Athletes and fans alike have been putting on their costumes to celebrate. 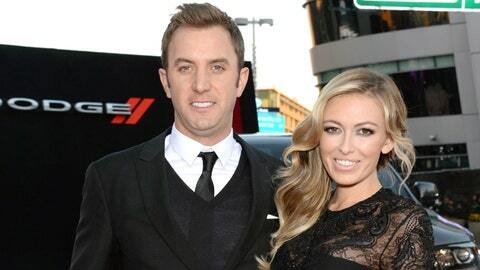 Of course, Paulina Gretzky and Dustin Johnson would find a way to upstage everyone.